If this font is comfortable to read, apply this by clicking below. Historically, reverse mortgages had a negative stigma and were perceived as a last resort for financially distressed people. 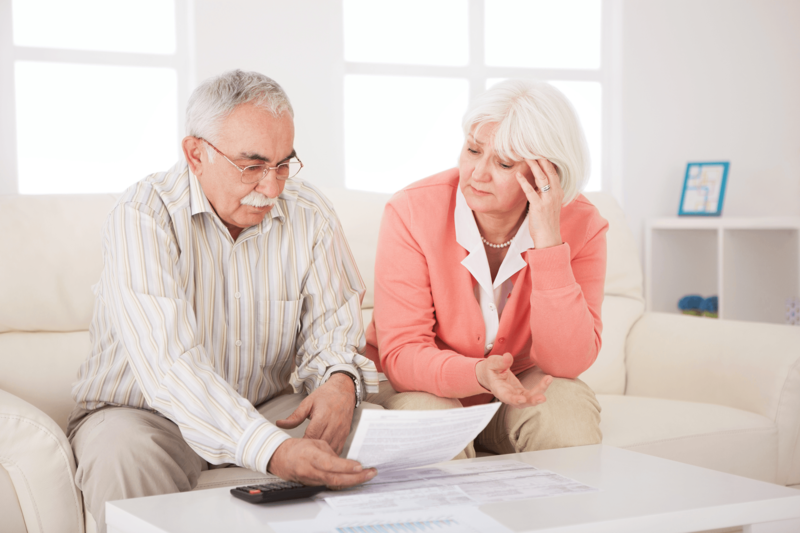 Another common misconception is that the bank will own your home with a reverse mortgage. Both of these notions are false. Not only do homeowners retain the title on their homes when taking out a reverse mortgage, but the funds made available with a reverse mortgage can also be a valuable financial planning tool for retirement. More and more financial planners are beginning to recommend reverse mortgages as part of a long-term retirement plan. The mostly highly recommended strategy is to set up a reverse mortgage as early as you are eligible and then not touch the funds until they are needed. With this approach, the amount of equity you are able to access actually grows to a larger amount than if you simply wait until fund are needed to open the reverse mortgage. There are two major benefits of using a reverse mortgage early in retirement as part of your financial plan. Using reverse mortgage funds can greatly reduce the strain on your investment portfolio by helping to mitigate the risk of having to sell your assets in a down market. 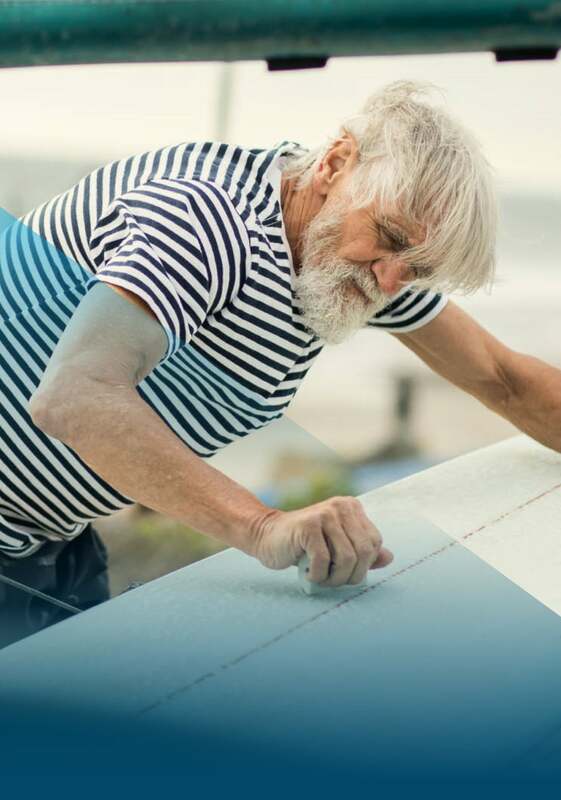 Reverse mortgages can help sidestep this risk by providing an alternative source of retirement spending after market declines, creating more opportunity for the portfolio to recover. The second benefit of getting a reverse mortgage early in retirement comes from the line of credit growth feature. Any unused portion of your line of credit will continue to grow over time, giving you increased access to borrowing power. Public perception about reverse mortgages are shifting. More and more analysts and news outlets are beginning to realize the value in a reverse mortgage as a tool for leveraging your home equity and are recommending as a strategic tool in retirement planning. 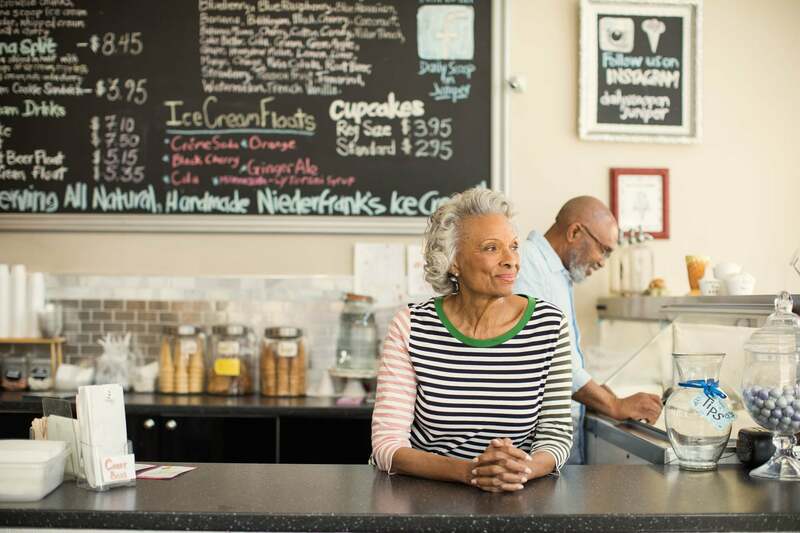 Jane Bryant Quinn is a personal finance writer who has contributed regularly for AARP and is author of “How to Make Your Money Last.” In an interview with TIME magazine, she discusses the benefits of opening a line of credit on your home early. As with any financial decision, you should carefully weigh the benefits and risks before making a decision. Contact a FAR representative today to learn more about the benefits of reverse mortgages and how they may help you secure long-term financial freedom. 2 Rosato, Donna. (2016, May 11). 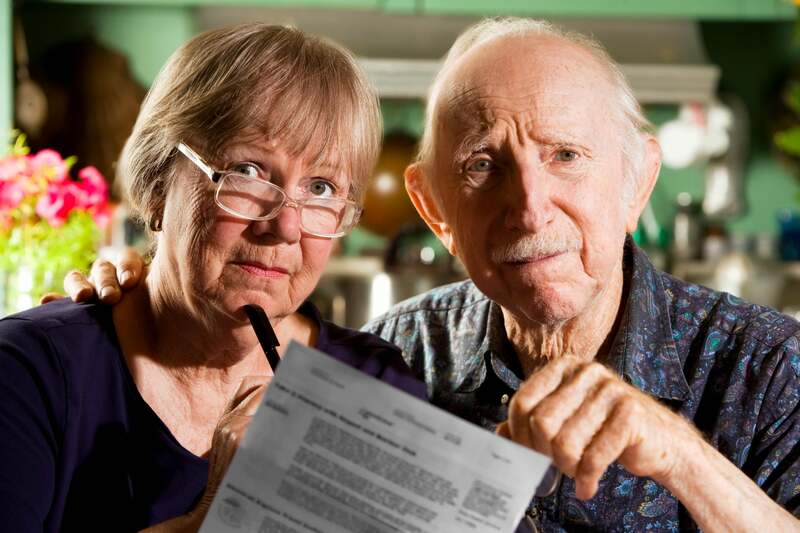 Why a Reverse Mortgage Could Be Right for You. TIME Magazine. Retrieved from: http://time.com/money/4321577/reverse-mortgage-benefits/. Are You Still Paying Off Your Mortgage in Retirement?